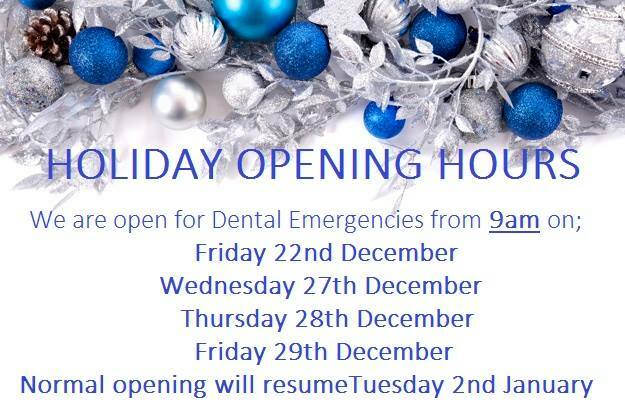 If you have emergency dental problems outside these hours, please leave a message on the surgery answer phone machine 01289 306084 and we will return your call as soon as possible. If you are not registered at the practice we may still be able to see you. You will need to ring 01289 306084 and speak to our receptionist.